A Lantana couple that had been arrested for defrauding their homeowners association were recently found guilty and hit with a severe jail sentence and restitution order. The judge in the case found William and Darlene Cox, the former president and treasurer of Lantana Homes HOA (respectively), guilty of embezzling from the association that they helped to lead. 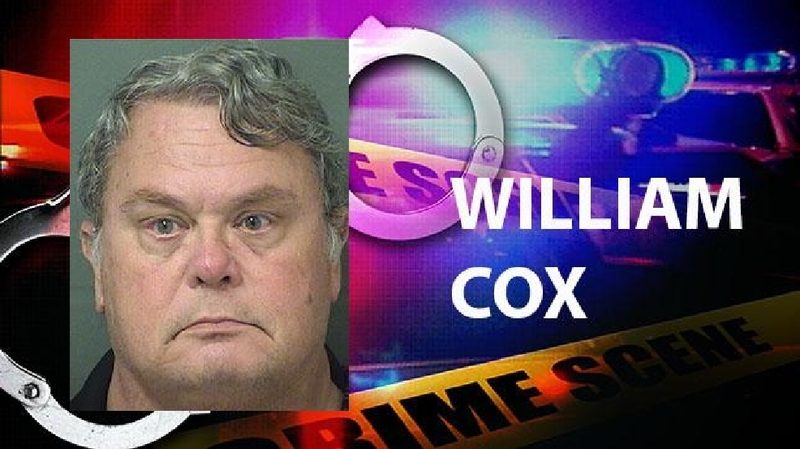 William Cox was sentenced to three years in state prison, while Darlene Cox was placed on probation for five years, the first of which must be served with a monitor. They were also ordered to pay more than $360,000 in restitution to the HOA. According to a report by CBS 12 News in West Palm Beach, the current leaders of the HOA are frustrated because Darlene Cox is still living in the community. She remains a neighbor amongst all of those she defrauded and robbed. Darlene and her husband were arrested in November 2016 after the current board discovered financial discrepancies in the association’s accounts. According to the arrest report, the two were accused of taking the HOA funds and using the money to pay their personal car insurance as well as their homeowners and life insurance premiums.